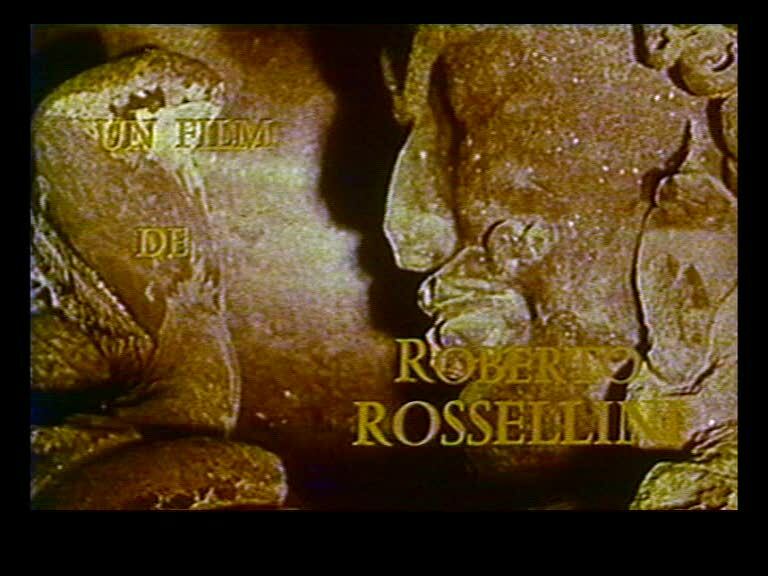 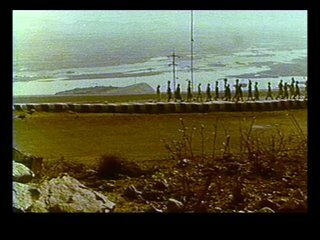 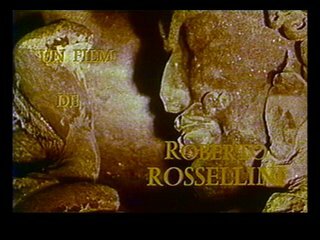 A film about the individual, the civilisation, and the "communal multitude" with the animals, the plants, and cosmos, "the big mother". 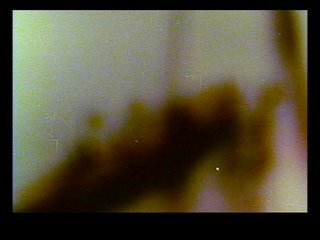 It's a mirror of our primitive nature, our internal, biologic fears, and the rituals imposed on us by the society. 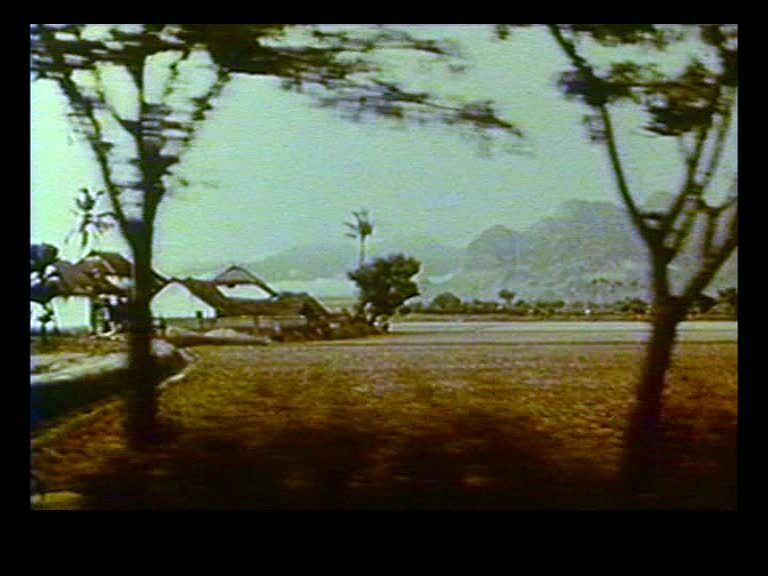 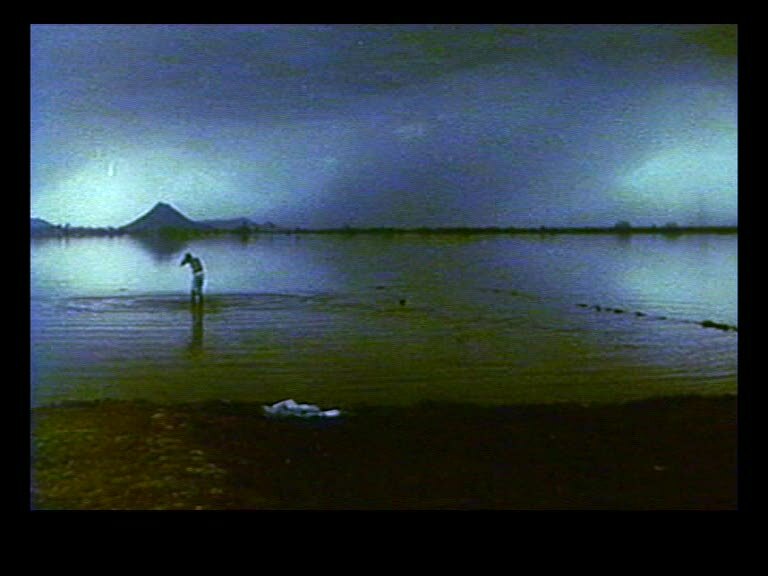 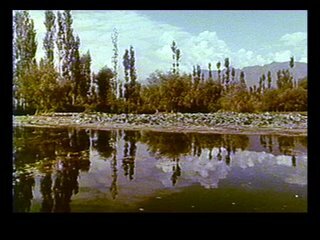 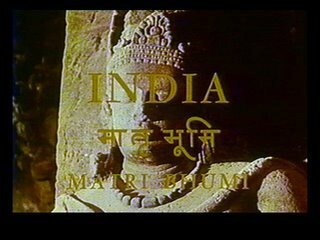 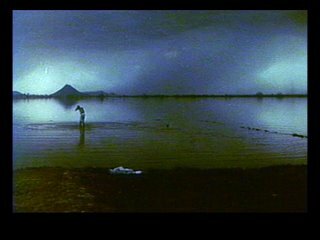 Fred Camper cites India: Matri Bhumi among his three favorite films of all time, calling it "mystical" and "expansive".